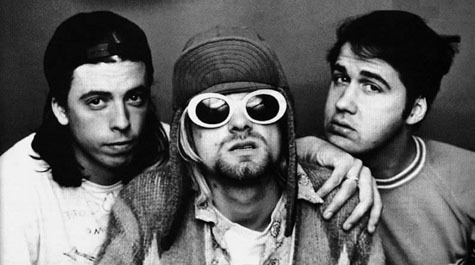 We went looking for Devo on Vevo and found Nirvana. Check out a few choice songs from their 1992 Live at Reading appearance on this week’s YouTube Tuesday. As a bonus, here’s a little trivia question: Who, other than Dave Grohl, was in both Nirvana and the Foo Fighters? Hmmm? Who could it be? EPM “what we do is secret” Out! I was going to answer the question but then you already did…..